After quietly launching the Galaxy C7 Pro in China three months ago, it was being rumored that Samsung would launch the smartphone in markets outside of China. 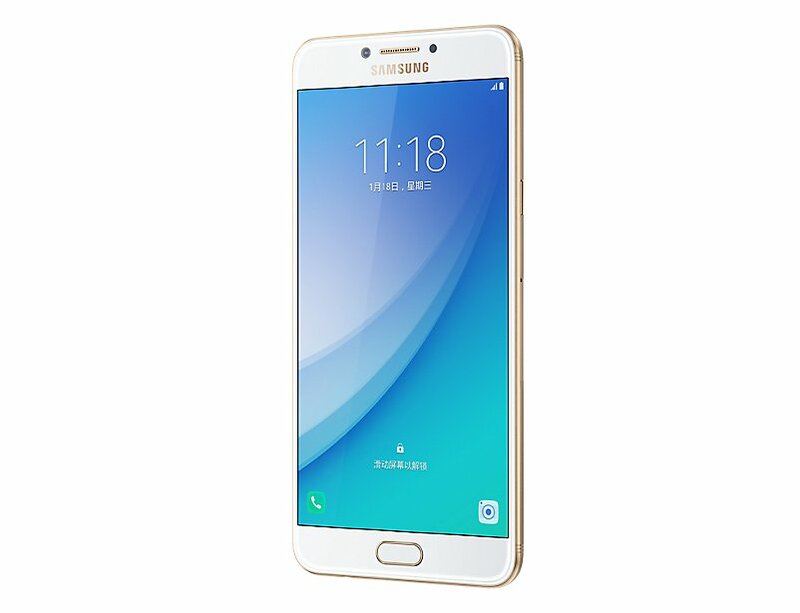 The South Korean smartphone giant has launched the Galaxy C7 Pro today in India. The device will be available in Gold and Navy Blue, and it will be sold exclusively through Amazon.in. It carries a price tag of INR 27,990 (approx. $430), and will be available starting April 11. 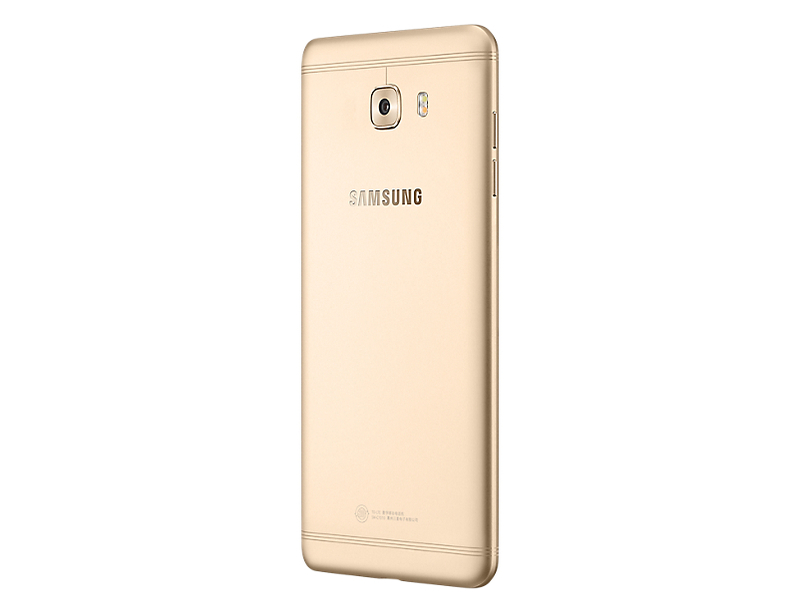 The Galaxy C7 Pro features a 5.7-inch 1080p Super AMOLED display (with Always On Display mode). The 16-megapixel rear-facing camera features autofocus, f/1.9 aperture, dual-tone LED flash, and 1080p video recording. The 16-megapixel front-facing camera also features f/1.9 aperture and 1080p video recording. The smartphone runs Android 6.0.1 Marshmallow, and uses a Snapdragon 626 octa-core processor, 4GB RAM, and 64GB internal storage. There’s a microSD card slot as well. The smartphone supports two SIM cards and can connect to 4G LTE networks. It also features dual-band Wi-Fi ac/a/b/g/n, Wi-Fi Direct, GPS, Bluetooth 4.2, NFC, USB Type-C port, and a 3.5mm headphone jack. It has a front-mounted fingerprint sensor and packs a 3,300 mAh battery (with Adaptive Fast Charging) within its metal unibody. Additionally, it also features Samsung Pay, the company’s mobile payment service which was launched in India last month. With no offence to anyone. After looking at S8 and S8+, every other phone looks so lame and outdated now.